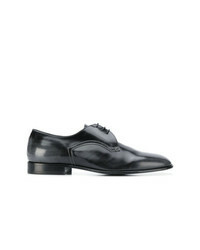 Maison Margiela Classic Bicouloured Derby Shoes £528 £600 Free UK Shipping! 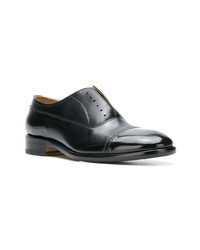 Maison Margiela Classic Derby Shoes £432 £491 Free UK Shipping! 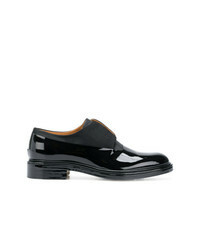 Maison Margiela Laceless Oxford Shoes £354 £590 Free UK Shipping! 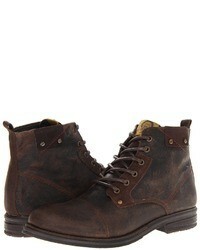 Maison Margiela Distressed Detail Derby Shoes £333 £556 Free UK Shipping! 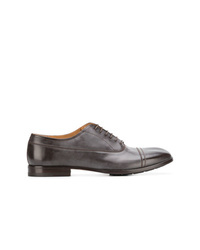 Maison Margiela Derby Shoes £338 £676 Free UK Shipping! 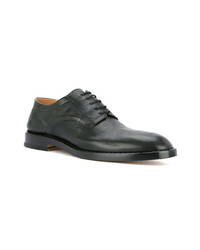 Maison Margiela Textured Oxford Shoes £862 £1,078 Free UK Shipping! 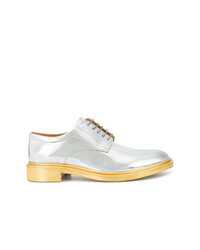 Maison Margiela Mirror Derby Shoes £365 £522 Free UK Shipping! 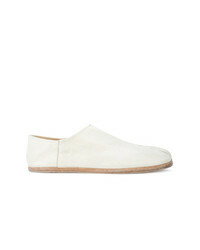 Maison Margiela Slip On Loafers £380 £761 Free UK Shipping! Maison Margiela Tabi Collapsible Heel Loafers £802 Free UK Shipping! 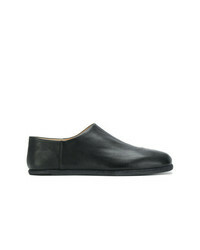 Maison Margiela Toe Shaped Loafers £470 Free UK Shipping! Maison Margiela Dressy Loafers £624 Free UK Shipping! Maison Margiela Tabi Loafers £470 Free UK Shipping!